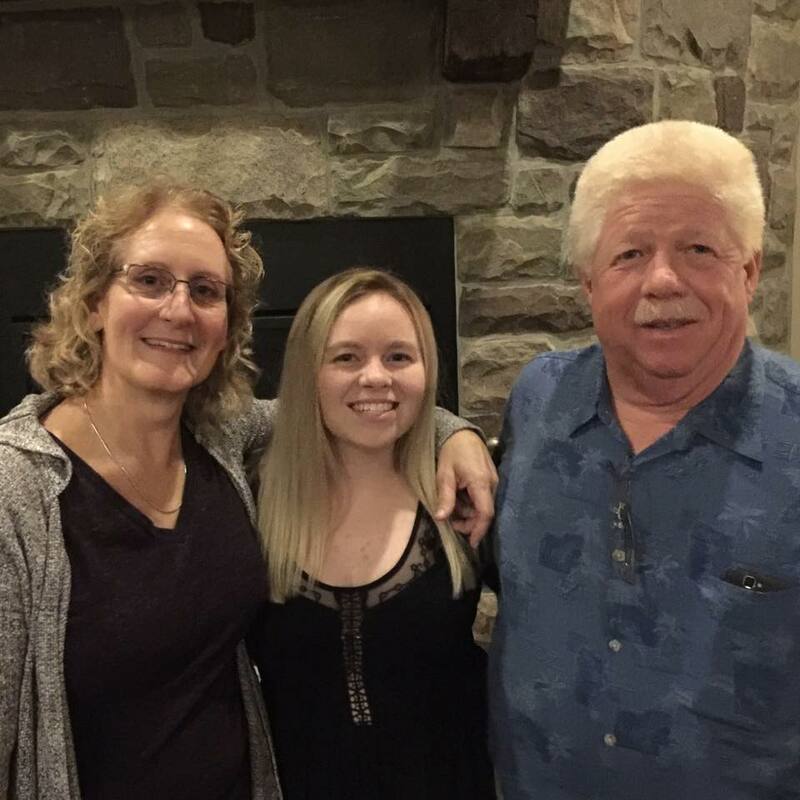 Welcome to the official website of the Italian, Greek, & Specialty Foods Delicatessen, located in Reading PA.
We have many loyal customers who we see on a regular basis. We believe it is because our products are the finest they can be. 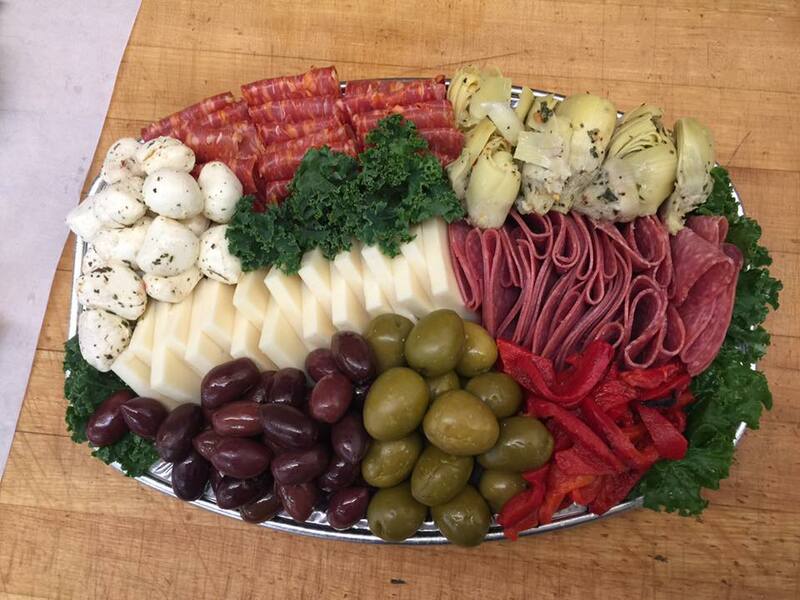 Even if its just your weekly pound of Provolone Cheese or party trays for the super bowl, we have got you covered. Our Imports of goods come from many countries including Italy, Greece, Canada, France, The U.K, Bulgaria, among many others. Many including fine cheeses. 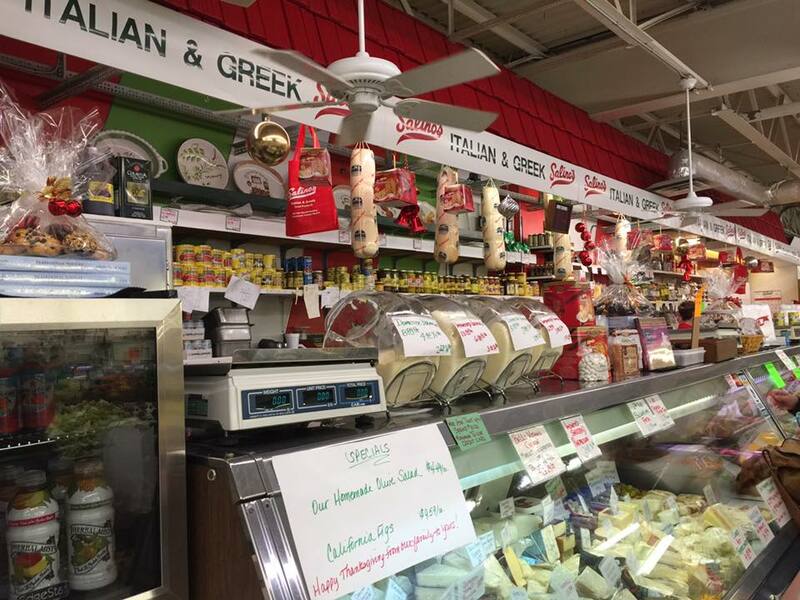 Our domestic specialties include cheeses and meats that customers love and buy week to week. We also keep our PA Dutch history close to with our famous homemade Potato Salad. Catering For Events, Parties, Holidays, etc.